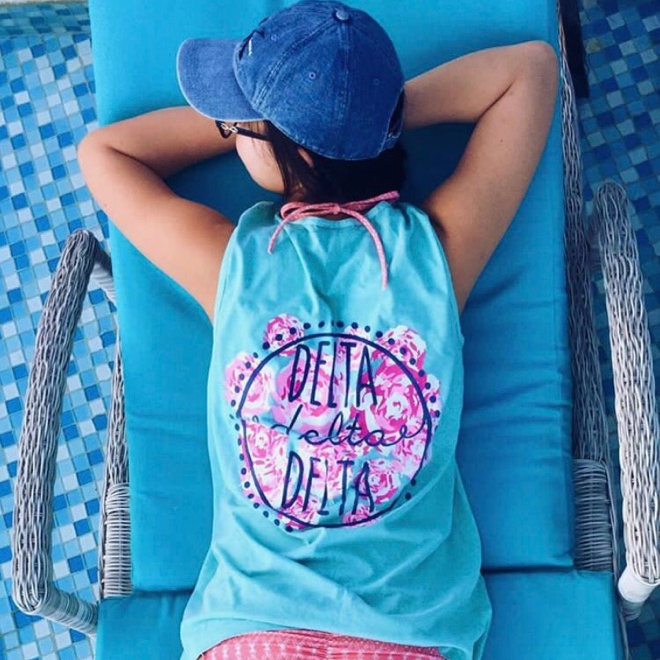 Our Crescent Fund and Collegiate Crescent Fund provide emergency assistance to Tri Deltas facing unforeseen financial crisis — such as unexpected medical bills, a job loss or natural disaster. 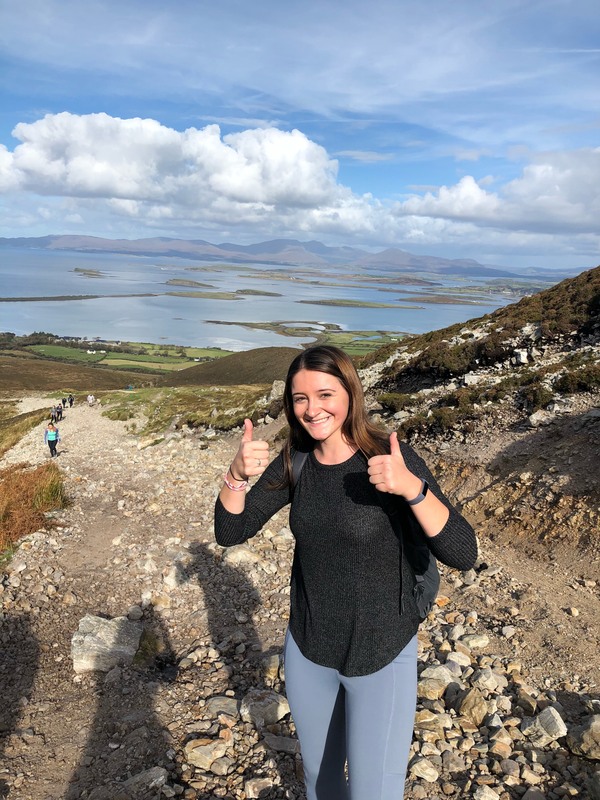 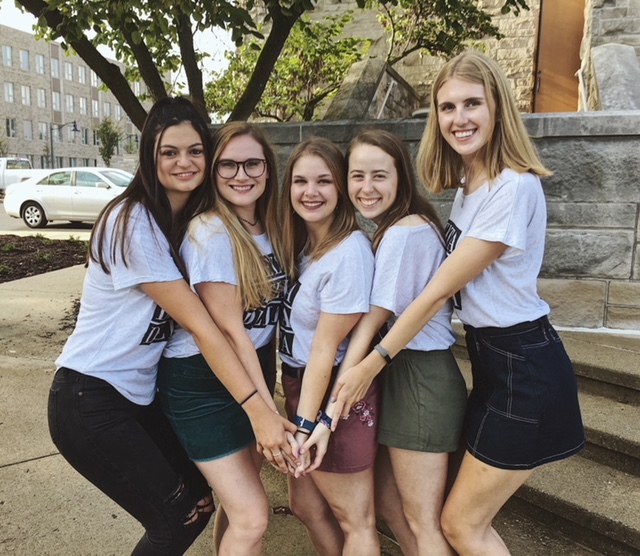 The Tri Delta Foundation has more than 100 undergraduate and graduate scholarships available to members, and each year dozens of outstanding Tri Delta sisters are awarded these funds to assist them in their educational journey. 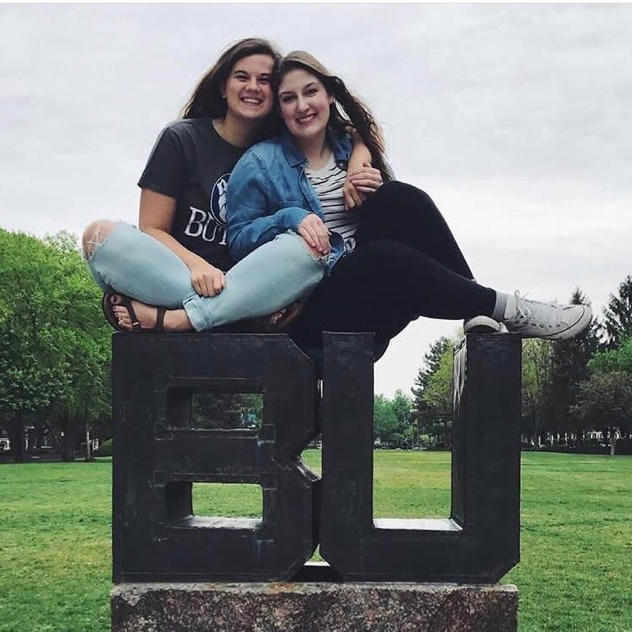 And the Foundation provides funding for educational and leadership initiatives, including BodyImage3D and our annual Collegiate and Volunteer Leadership Conferences. 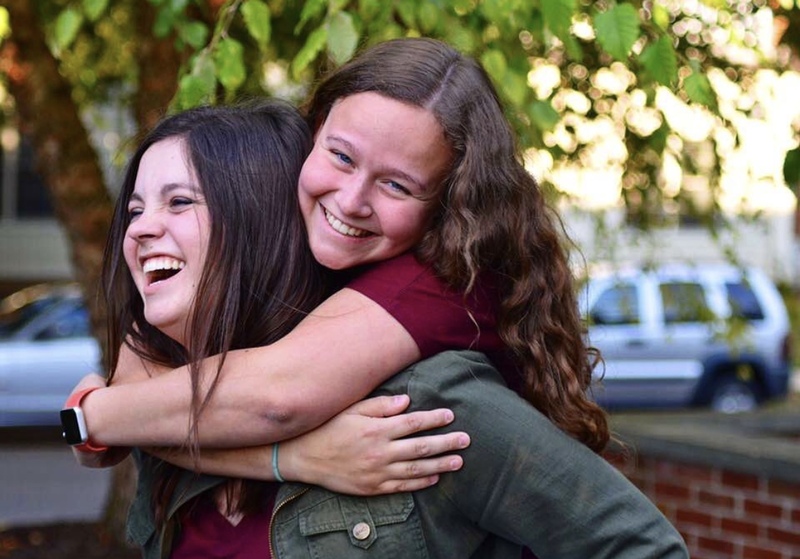 These programs are designed around Tri Delta's commitment to helping women live, learn and lead – with Purpose – for a lifetime. 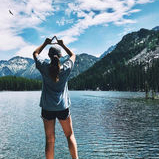 To learn more about our Foundation, please visit tridelta.org/foundation.